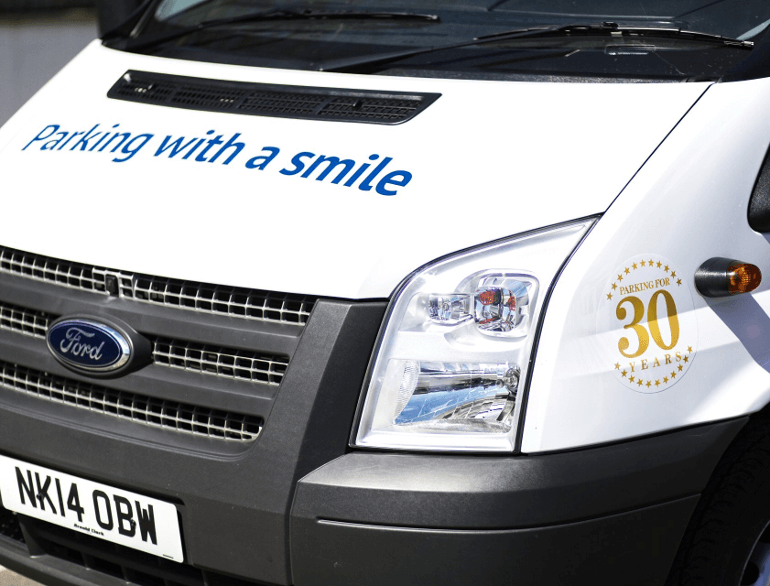 Cophall Parking Gatwick is an award-winning business with 30 years' experience in car parking for Gatwick Airport. We operate around the clock every day of the year, except Christmas Day, with the sole aim of providing a quality, tailored service for our customers at an affordable price. At Cophall Parking Gatwick there are no extra charges, no hidden card fees & no admin costs. It's simple - the price you are quoted - is the price you pay. Parking with a smile. and we'll be with you right away, if we aren't already there! we will drive it back to you at the airport. providing you with an exceptional service. Parking with a smile.